Who doesn't love sale? I sure love it. Summer season is here and it's time to add a few piece to your wardrobe. 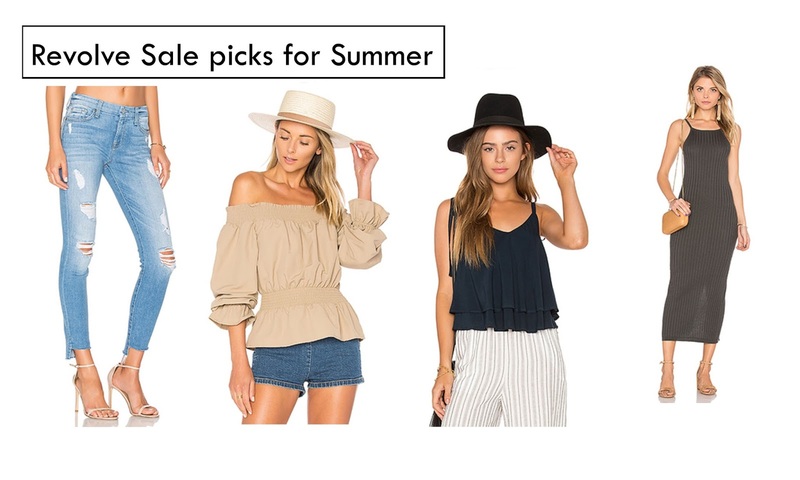 I've stalked Revolve and here's a few items I've been loving on their sale section. I hope everyone is enjoying this season as much as we are.